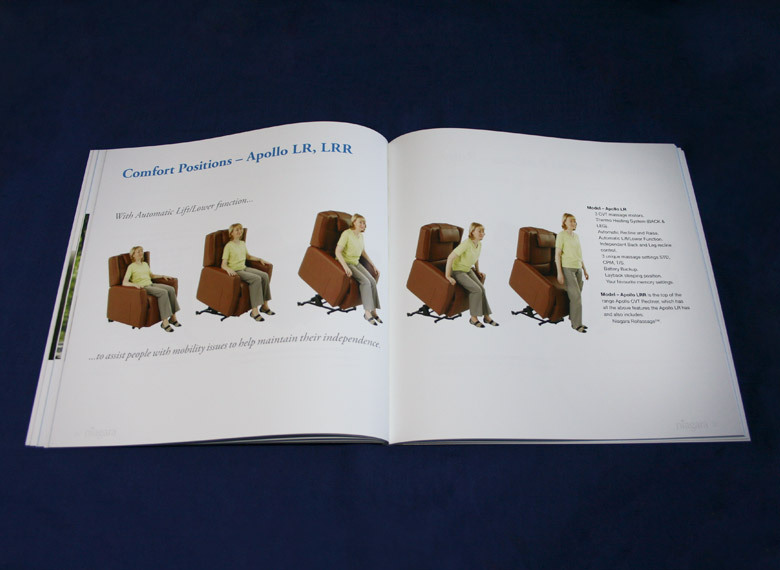 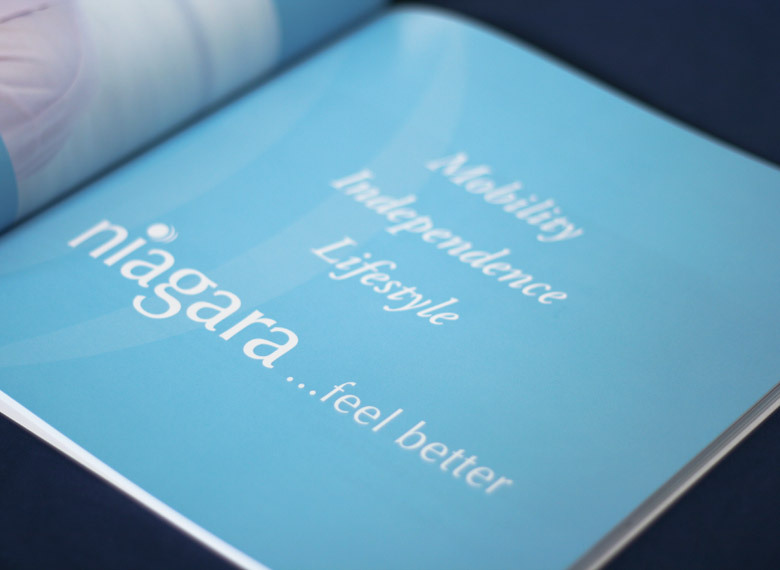 The current owner manuals for the Niagara's therapy products lacked a consistent identity and needed a modern update. 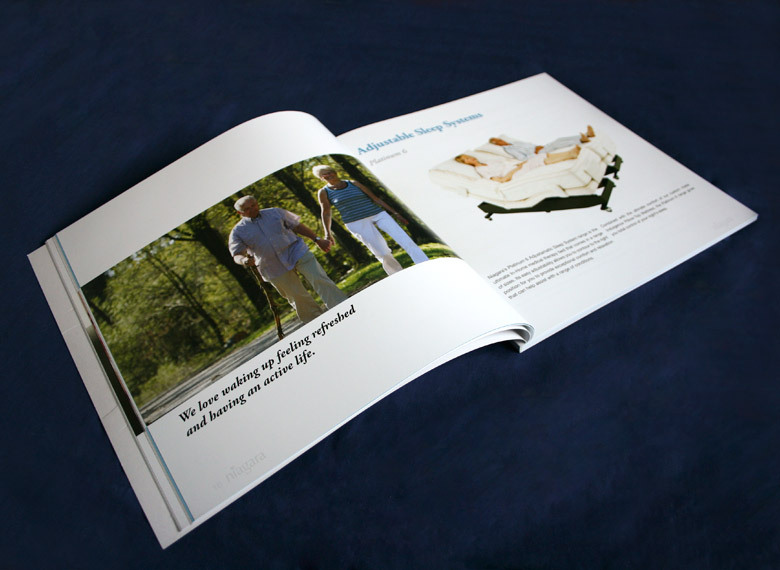 We were tasked with providing a new manual design that incorporated all of the products and demonstrated their lifestyle benefits. 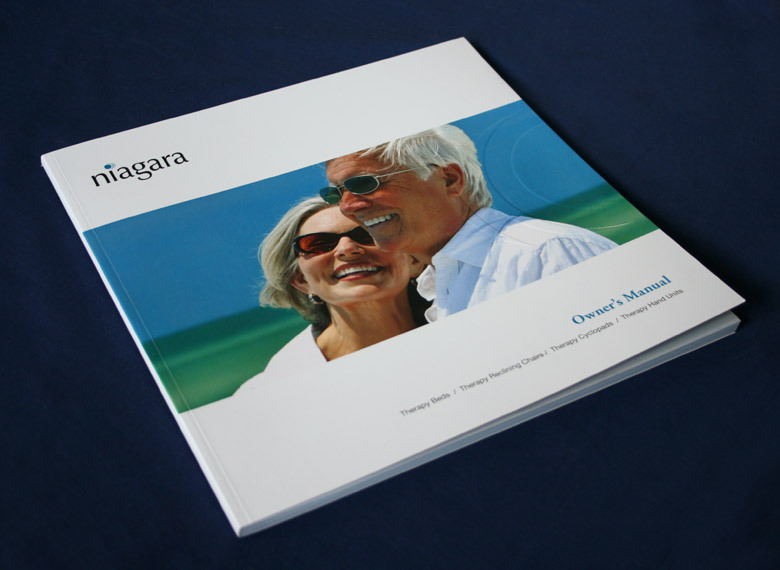 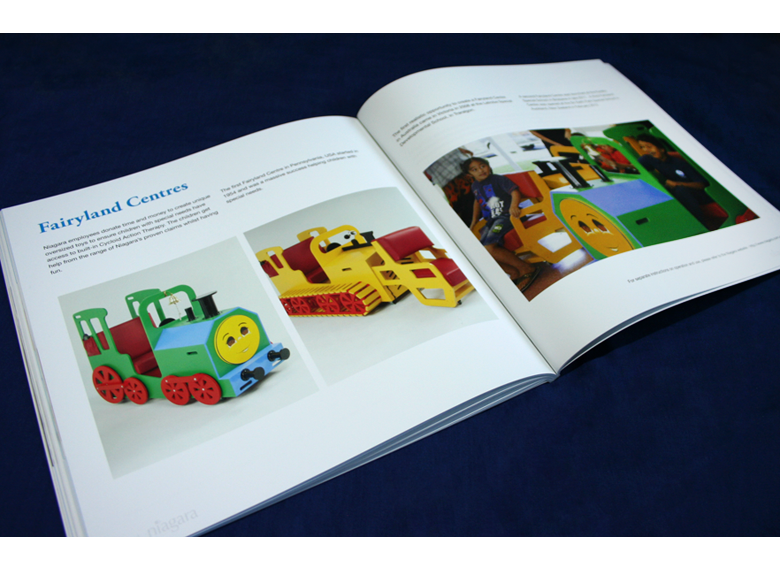 The final owner's manual highlighted the product's features through a large format book with minimalist layouts to ensure it was practical, easy to use and provided a clean visual identity for the client.